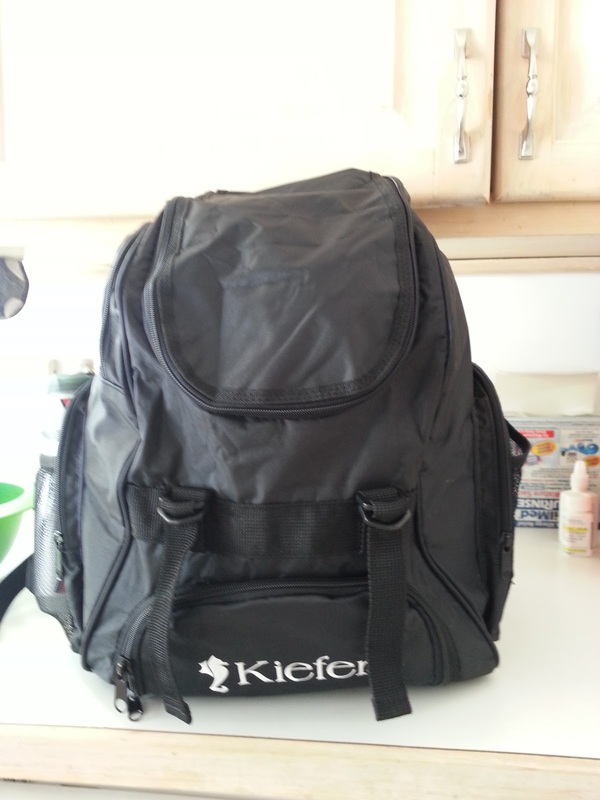 The folks at Kiefer recently sent me their Kiefer Team Backpack to review. I have been using it for about a week now and I love it! 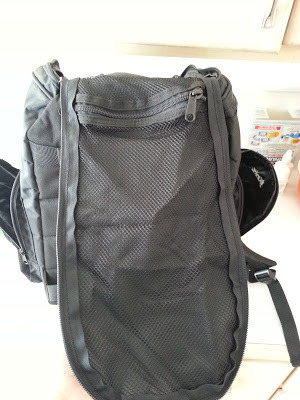 It is leaps and bounds better than the mesh drawstring bag that I have been using up until now. 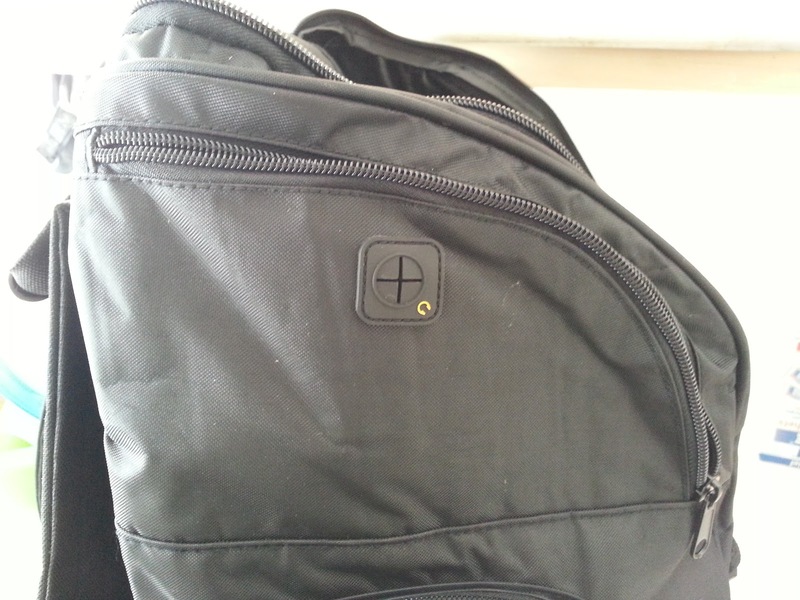 The bag has tons of cool features. I especially love all of the pockets and storage space for keeping things organized. There is plenty of room to store all your swimming gear, clothes, towel, etc. 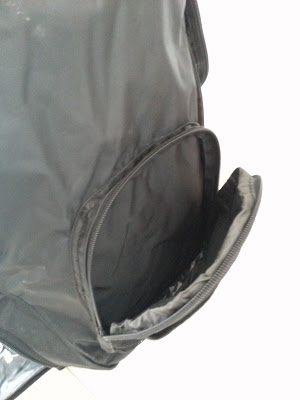 One of the things I like the best is the waterproof pocket at the bottom of the backpack. It is great for storing wet gear after a workout, keeping your other stuff dry. 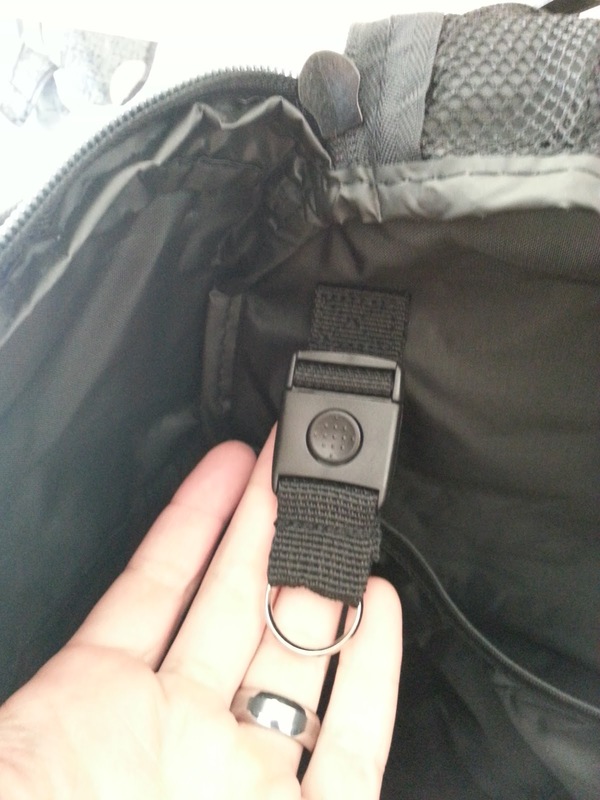 It's got some other cool details like a detachable key chain and a pocket with headphone access for your phone or MP3 player. I love this bag and don't know why I put up with the mesh bag I was using for so long. The pack is currently on sale at Kiefer for $29.95, which is a pretty good price for this great swim bag. 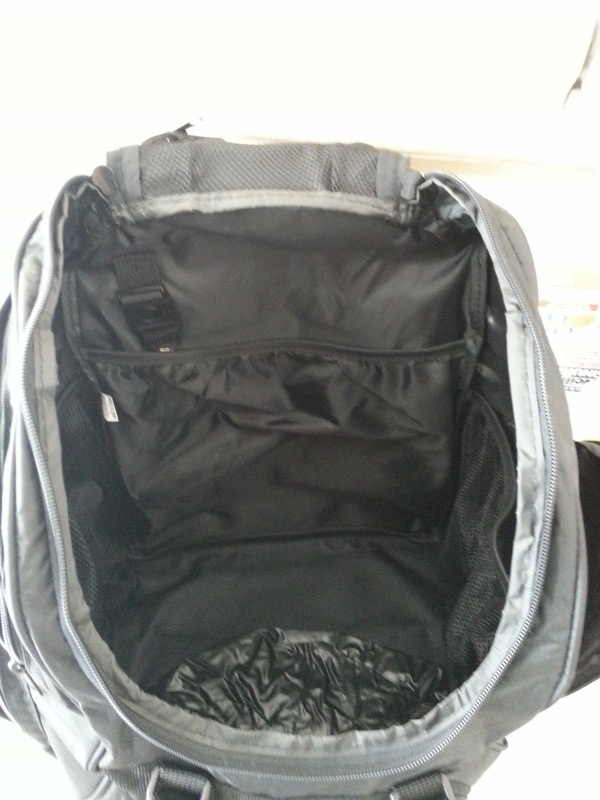 Tons of pockets and storage space. 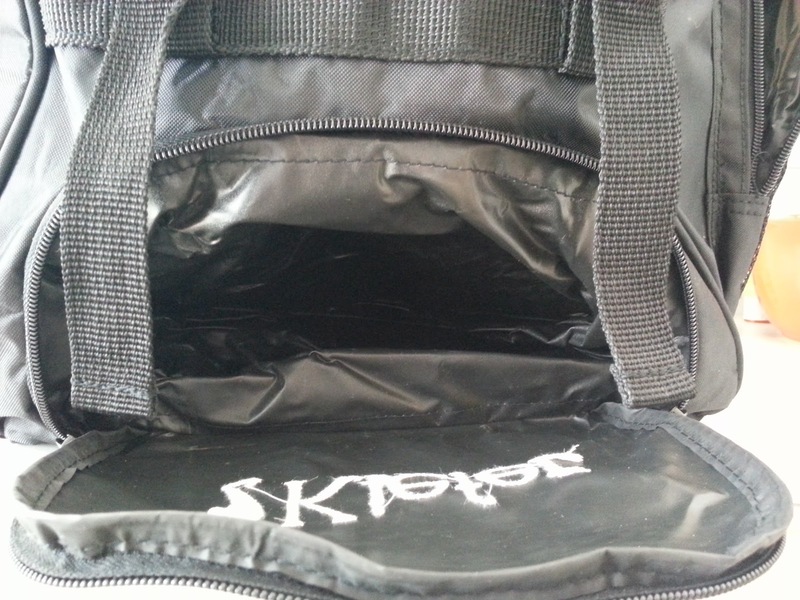 Ample room and pouches to store all of your swimming gear. Key chain with quick release button so that you never loose your keys. 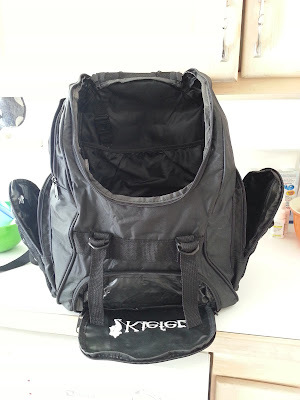 I love this waterproof pocket at the bottom of the backpack for storing wet suits and towels after a workout. 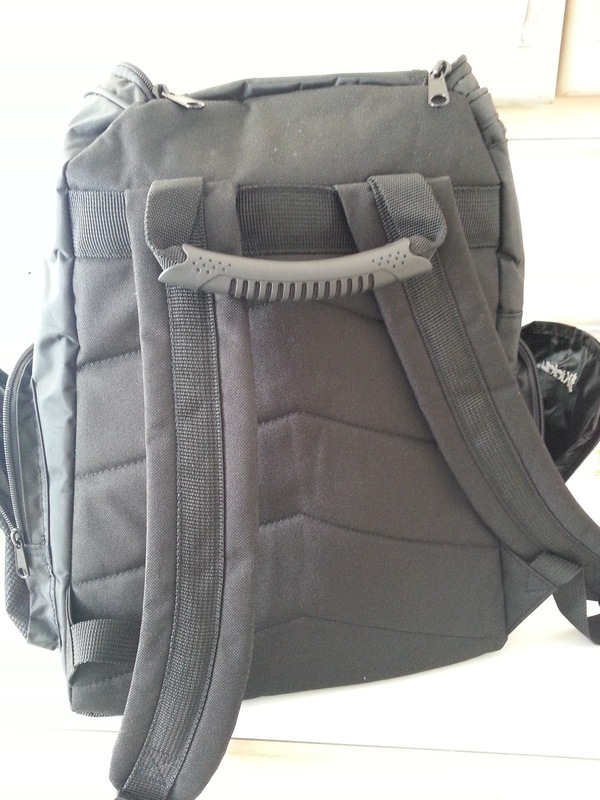 Comfortable straps and padding on the back. Pocket with headphone access for your phone or MP3 player.